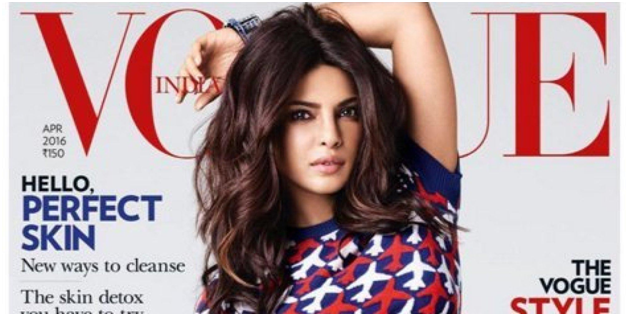 Priyanka Chopra has proved her mettle time and again, beginning with the time she was crowned Miss World a decade ago.Here is proof that she is so much loved . 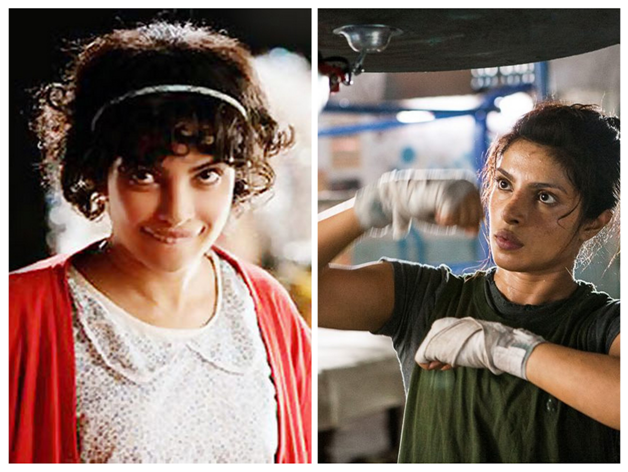 She made her mark with Aitraaz, playing the antagonist to perfection and showed her versatility with demanding roles in Barfi and Mary Kom. Her acting skills have always been applauded by critics and audiences alike as she dug into the skin of the character so well that it touched hearts. Chopra, through her foundation 'The Priyanka Chopra Foundation for Health and Education', provides support to underprivileged children. She donates ten percent of her earnings to fund the foundation. She often speaks out on women's issues strongly, especially about supporting education for girls. She is a firm feminist, and also speaks out about women's rights and gender equality. Her first single 'In My City' with will.i.am debuted in the US, trended at number one on Twitter several minutes after release and she received nominations for Best Female Artist, Best Song and Best Video at the World Music Awards. Chopra released her second single 'Exotic' with famous rapper Pitbull, along with its music video. Exotic opened at number 16 on the Billboard Songs and is a huge hit in the US and in India as well. “I think we have reached a point where certain women are standing up for themselves and demanding to be taken seriously for their jobs, on merit. I think it is a great time for feminism, there are so many people standing up for women's rights. So yes, this is a global problem.” She may be one of the highest paid actresses in India but is still vocal about gender pay inequality in the industry. 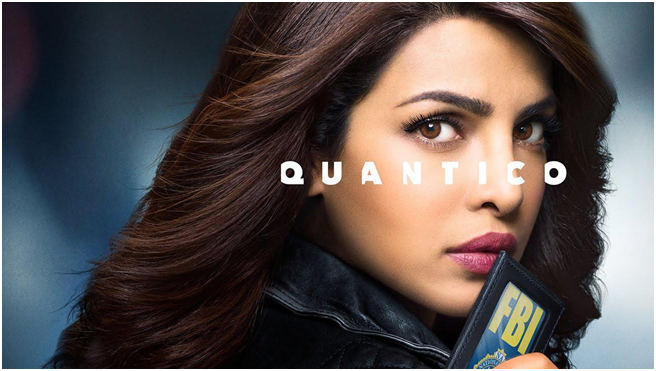 Chopra signed a talent holding deal with ABC Studios and landed the role of the leading lady in the show Quantico. The New York Times described Chopra as the "strongest human asset" of the show, and added that "she is immediately charismatic and commanding." She received the People's Choice Award for Favourite Actress In A New TV Series for her role of an estranged FBI recruit, making her the first South Asian actress to win a People's Choice Award. 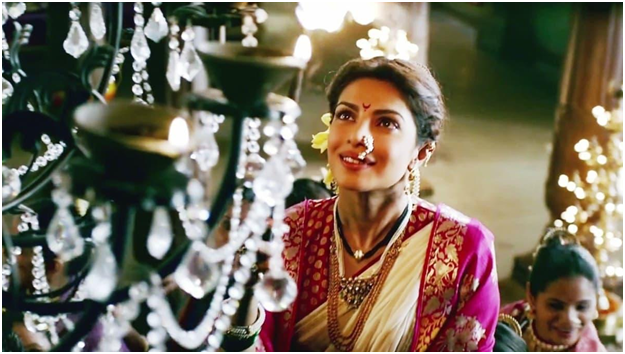 Priyanka Chopra's dark portrayal of a model in Madhur Bhandarkar's Fashion won her the prestigious National Award in 2010. Chopra's performance in 7 Khoon Maaf won her Filmfare Critics Award for Best Actress in 2011 after which her career took a turn towards the West. Even after that she scored Best Supporting Actress awards for Bajirao Mastani. Priyanka was the first Indian actress to cast her foot impression in Italy’s celebrated Salvatore Ferragamo Museum. 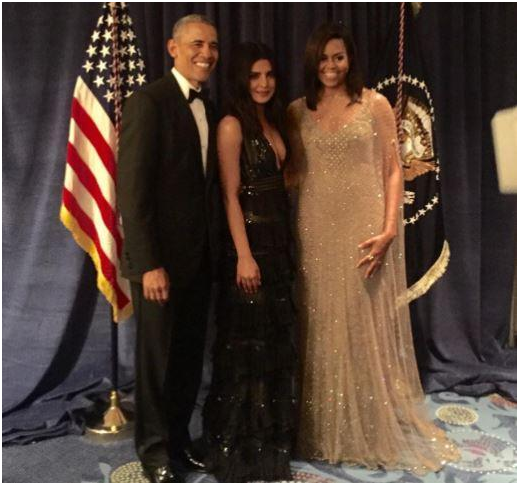 She was recently invited to attend the prestigious White House Correspondents' Dinner. She bagged the second spot in the Google search trends for the red carpet looks at Oscars 2016. 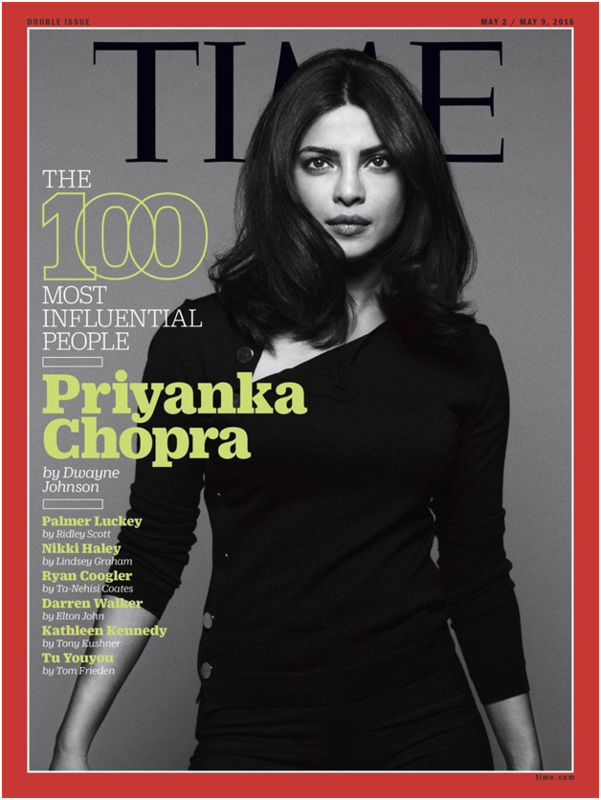 Time Magazine had named her as one of the 100 most influential people in the world. She has also featured on the cover of Maxim, Complex Emmy, InStyle, Vogue owing to her current inclusion in the world’s sexiest, most Beautiful and powerful women many times. Piggy Chops recently got a lot of flak after being trolled for her picture on the cover of Maxim magazine. The cover of the magazine saw Priyanka wearing a monokini, but it was her heavily Photoshopped armpit that caught the grapevine’s attention. The social media took up arms to criticise her for allowing such photo-shopped picture of her to grace the magazine cover. Some Body shaming? Hardly an escapist, she shut people up when she posted a picture of her on Instagram displaying her armpits, with a caption that read, "Here is another "pit-stopping" picture to add to the debate. #WillTheRealArmpitPleaseStandUp #nofilter #armpitdiaries". Priyanka Chopra is now all set to be seen as the sexiest villain Victoria Leeds in the upcoming action comedy Baywatch balancing a parallel career in Bollywood as well. The stunning actress who has achieved the status of a global icon is all set to make her big Hollywood debut alongside Dwayne “The Rock” Johnson and heartthrob Zac Efron. We just can’t get enough of her now, can we? You go girl!